Paul Martin of Elkhart puts on his Santa suit Dec. 9 at Linton's Enchanted Gardens. 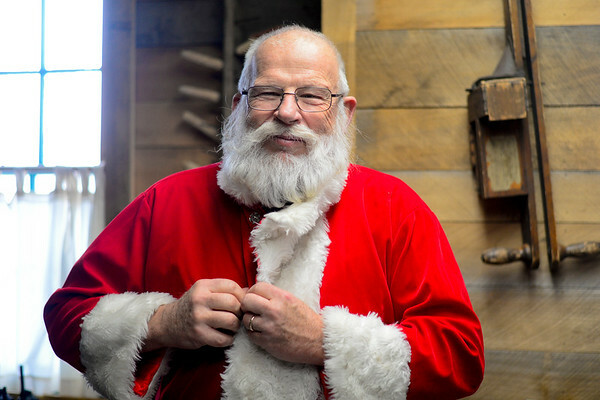 He has been playing the role of Santa Claus for nearly 40 years. His wife Sherry has been helping for 30 years.